Recently, I asked our community to share those upcoming events (conferences / global action days / anything) in 2018 that are or should be in interested for the FSFE community. We now did put all these events in the FSFE-wiki-calendar, to help our community to organise activities (like a booth, talks, meet-ups…) around these events. 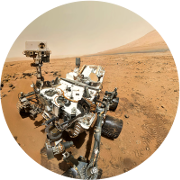 As an overview, I publish the list of all these events so far in this blogpost. If you know a Free Software and Open Source Software related event in Europe, happening in 2018, that is not yet listed here but that you think is in interest to the FSFE community, please leave it in this pad or contact me directly. All valid events will be imported from here into our wiki calendar. Valid events do not need to be a conference, they can be install fests or other activities. But to be in interest for our community, they have to be for the general public and happen in Europe. 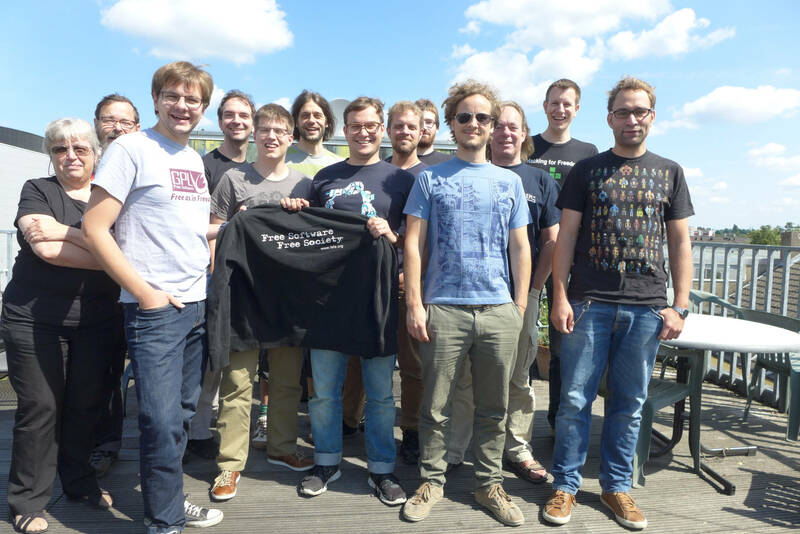 Ten days ago, on September 27 to 29, FSFE held its first European Coordinators Meeting (#ECM) in Berlin. Therefore, the FSFE invited Fellowship Coordinators from all over Europe to come for a weekend to exchange knowledge and visions between FSFE staff and the Fellowship. In total, we have been 22 people from 10 different countries which served as a good base for a lot of input. 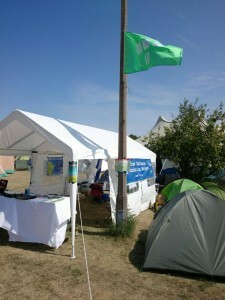 As the main organiser of the weekend, I would like to give you a report and feedback of the weekend. On Friday evening, all attendees were gathering inside FSFE’s new office in Berlin for a warm-up meeting. As the office is pretty small, shortly the room became very crowded with so many people. On the other hand, this was a good way to directly get in first contact with most people, as everybody was just standing next to each other. 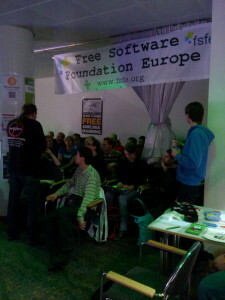 And, standing in the office, was also a good chance for everyone to directly grab FSFE’s promotion material. Why become a supporter of FSFE? 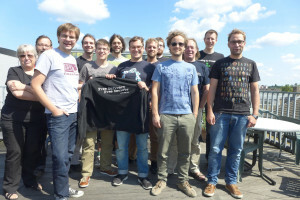 If you know the Free Software Foundation Europe and you like what we are doing, there are a lot of ways and possibilities, how to support our work. You might join a local Fellowship group, subsribe to the newsletter, become a Fellow, […] or – newly – become a supporter.